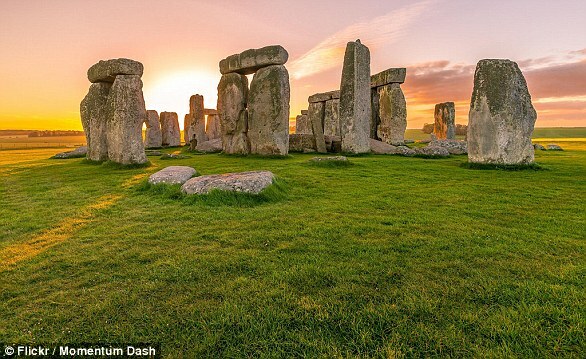 Britain’s ancient people were wiped out by two stone age tribes who arrived on the island around 6,000 years ago, new research suggests. Experts analysed the DNA of later stone age skeletons and their predecessors to make the findings. Their work revealed that there was little interbreeding between native hunter gatherer Brits and the farmers who followed them. It also suggests farming was introduced to Britain by these two separate groups who migrated to Britain from Europe, experts say. Researchers from University College London analysed genome-wide data from six Mesolithic and 67 Neolithic individuals found in Britain, dating from 8500 to 2500 BC. They found that Neolithic – or late stone age – populations in Britain were primarily descended from Aegean Neolithic farmers and have similarities with Iberian Neolithic individuals. They also show that there is little evidence of substantial interbreeding between the Mesolithic – or middle stone age – British and incoming Neolithic individuals. The authors found that this shift in ancestry occurred with the transition to farming in Britain. Unlike other European regions, this transition was not influenced by detectable interbreeding with local foragers. Writing in the paper, its authors said: ‘The transition to farming marks one of the most important ecological shifts in human evolution. ‘The processes by which this transition occurred have been a matter of intense debate for over a century. ‘In contrast to other European regions, the transition to farming in Britain occurred with little introgression from resident foragers—either during initial colonization or throughout the Neolithic. The Neolithic Revolution was the world’s first verifiable revolution in agriculture. Farming in continental Europe arrived with Neolithic farmers of Aegean ancestry via two main routes. One group came along the Mediterranean and the other came through Central into Northern Europe. 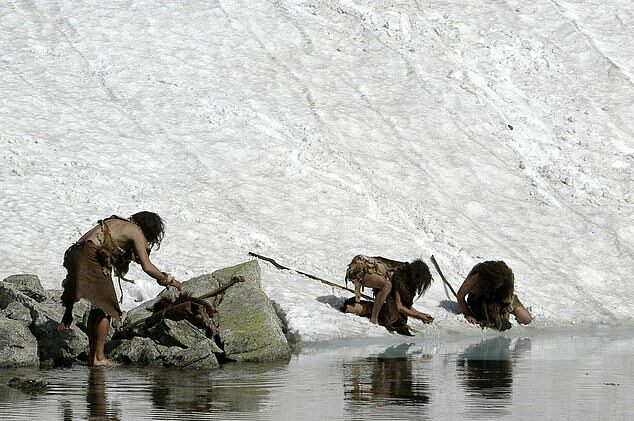 These expanding populations interbred with earlier Mesolithic foragers along the way. In Britain, Neolithic cultures appeared around 4000 BC, nearly a millennium after the transition to farming in adjacent regions of continental Europe. 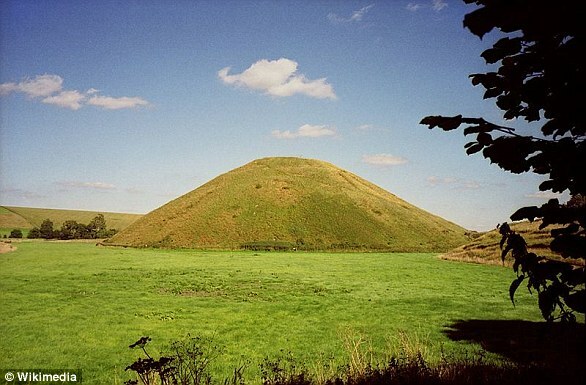 However, the origins of British Neolithic populations have remained unclear. The full findings of the study were published in the journal Nature Ecology & Evolution. WHAT DO WE KNOW ABOUT THE HISTORY OF THE STONE AGE? The stone age is a period in human prehistory distinguished by the original development of stone tools that covers more than 95 per cent of human technological prehistory. It begins with the earliest known use of stone tools by hominins, ancient ancestors to humans, during the Old Stone Age – beginning around 3.3 million years ago. Between roughly 400,000 and 200,000 years ago, the pace of innovation in stone technology began to accelerate very slightly, a period known as the Middle Stone Age. By the beginning of this time, handaxes were made with exquisite craftsmanship. This eventually gave way to smaller, more diverse toolkits, with an emphasis on flake tools rather than larger core tools. These toolkits were established by at least 285,000 years in some parts of Africa, and by 250,000 to 200,000 years in Europe and parts of western Asia. These toolkits last until at least 50,000 to 28,000 years ago. During the Later Stone Age the pace of innovations rose and the level of craftsmanship increased. Groups of Homo sapiens experimented with diverse raw materials, including bone, ivory, and antler, as well as stone. The period, between 50,000 and 39,000 years ago, is also associated with the advent of modern human behaviour in Africa. Different groups sought their own distinct cultural identity and adopted their own ways of making things. Later Stone Age peoples and their technologies spread out of Africa over the next several thousand years.